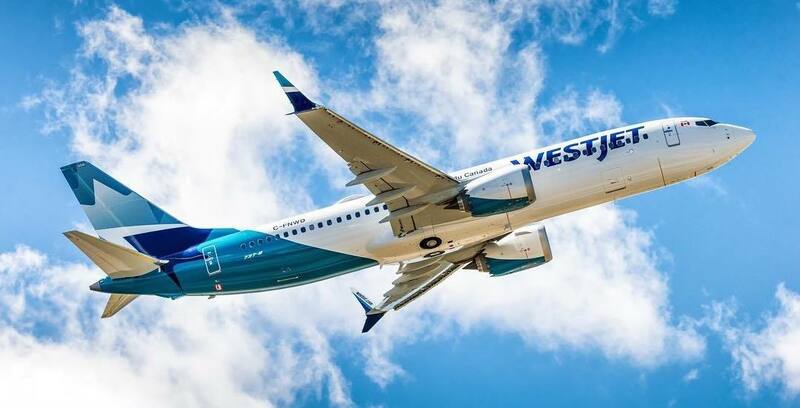 WestJet’s newest staff member is very intelligent, artificial intelligent. 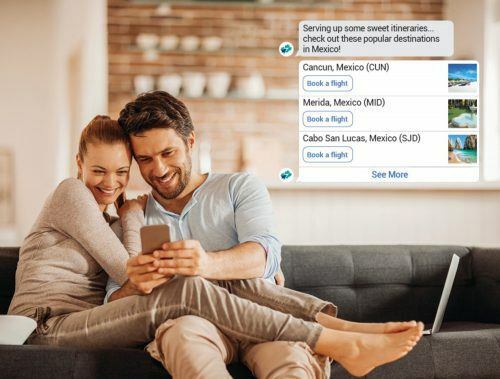 In a first ever for Canadian airlines, WestJet has launched their AI-powered chatbot, named Juliet, to help customers with their travel needs. Juliet operates through a live chat on Facebook Messenger, in both English and French, and enables travellers to manage many aspects of their trip including destination inspiration and discovery, flight booking and day-of travel information. Named after one of WestJet’s original aircrafts, Juliet uses reinforced learning, the way humans do. Through a combination of instruction, examples and experience, the chatbot will give better responses over time. Canada’s second-largest airline will continually add more functionality, features and capabilities to Juliet, including availability on different platforms and voice interactions. Juliet is available to chat now, through WestJet’s Facebook Messenger.